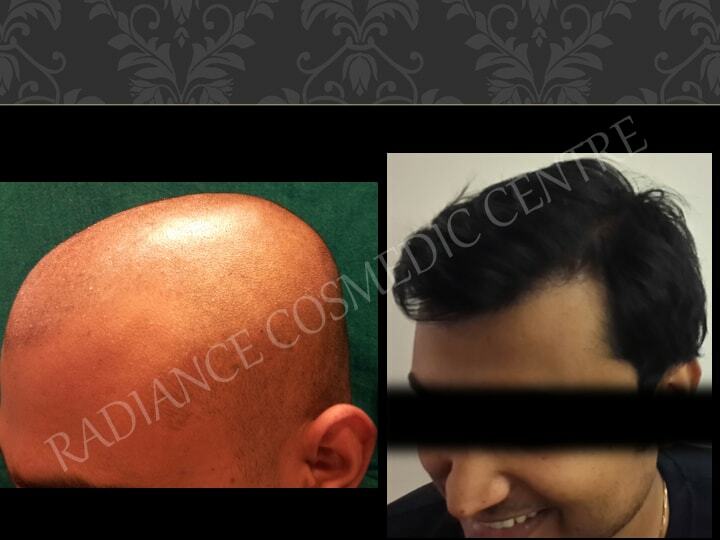 Looking for the best Hair Transplant Doctor in Delhi, India? 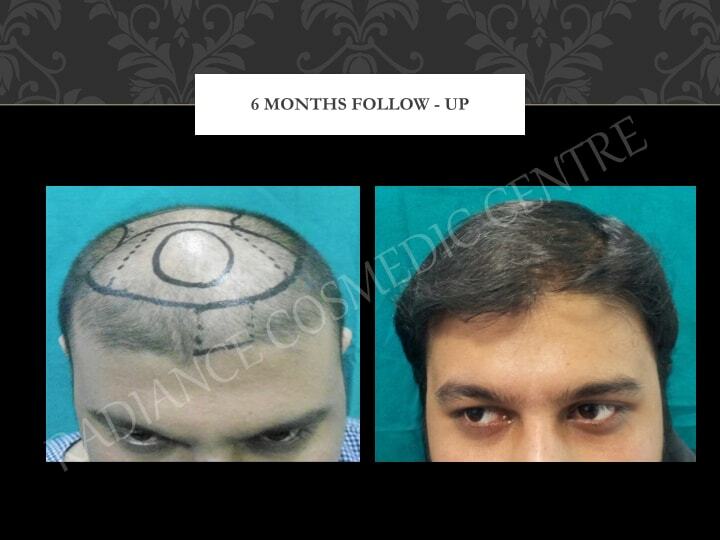 Hundreds of Satisfied Clients and Awesome hair transplant Results in Delhi, Gurgaon and NCR. Experience and expertise is what Radiance Cosmedic Centre of Excellence in Hair Rejuvenation and hair transplant is all about. FUT is an advance restoration technique that makes sure it enhances your aesthetics with a proper placement of grafts. Radiance Cosmedic Centre is known for its FUT surgeries and the results. Please visit our client gallery to see the results and DECIDE. One of the best FUT Clinics in Delhi in terms of results and cost effectiveness. Get FUT surgery done today. 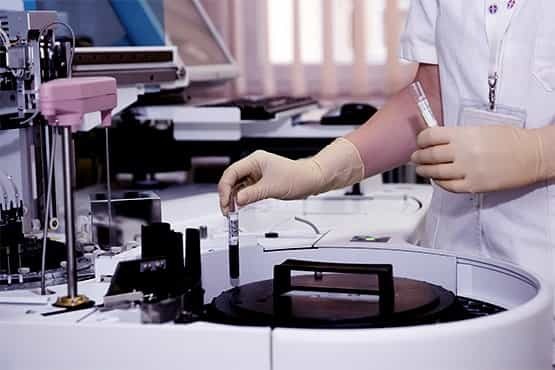 PRP and Mesotherapy are the proven techniques for hair loss treatment and the best hair transplant surgery in Delhi. It can cure your hair fall problem in a quick and effective way. Radiance is the best PRP and Mesotherapy clinic in Delhi, Gurgaon, India. All you need now is to call the clinic that is near your area as we have two clinics one in Greater Kailash and other in Janakpuri. Best Hair Transplant Technology for Hair Surgery: We offer best and affordable FUE Surgery in Delhi. We have two clinics one in Greater Kailash and second in Janakpuri. Consult Doctor Mayank to know what technique suits you and your budget. There are constant offers and discounts released from the clinics, so please get in touch with receptionist as and when you decide to get Hair Transplant done. Robotic hair transplant surgery is the best way to perform advanced Follicular Unit Extraction (FUE) procedure where patient will get unmatched precision because in robotic FUE the system automates the harvesting of follicular unit grafts making it more viable when implanted. 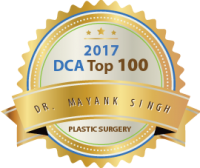 Dr. Mayank has headed a hair transplant center as a consultant in Mumbai, Gurgaon, Ahmedabad, South Delhi, West Delhi and has successfully performed over 3000+ hair transplants on patients from India and abroad. Currently, he is the Director of Radiance Cosmedic Centre in New Delhi, Greater Kailash and Janak Puri. 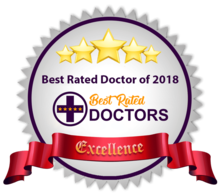 He was attached with various aesthetic clinics in Delhi, NCR as consultant plastic, cosmetic and hair transplant surgeon for past several years and he also gave his expert services to the poor patients at ESI medical college, center hospitals, and rescenter in the past. NEED A PERSONAL CONSULTATION FOR HAIR RESTORATION? Those who have lost lot of hair would know how it felt running their fingers through their hair or when someone else did that. 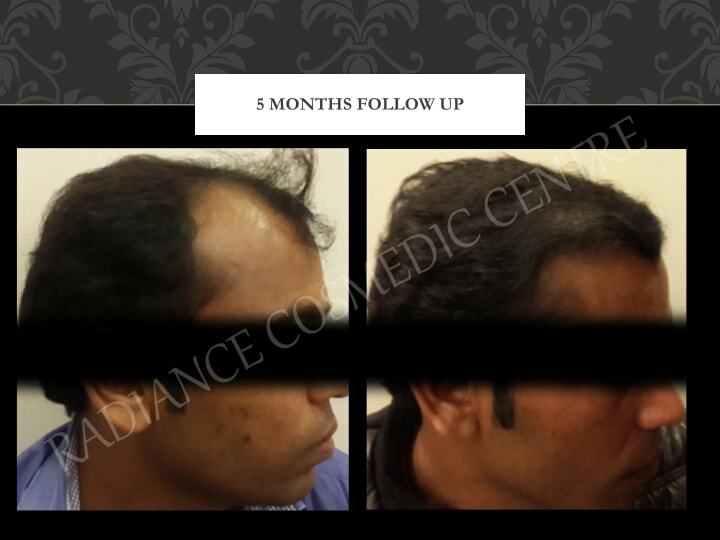 But now it is possible to regain that lost feeling and this is now possible with Non surgical hair transplant. This is a faster and less expensive hair reclamation procedure where the effects produces natural hair which can be styled anyway you want. In our clinic patients scalp is carefully examined to determine where the strand needs to be added and new hair is placed in a Strand-by-Strand process by a trained hair professional. This process adds the extra volume volume and density you desire and all hair strands are placed in exact angle and direction of your own hair growth which makes it virtually undetectable. 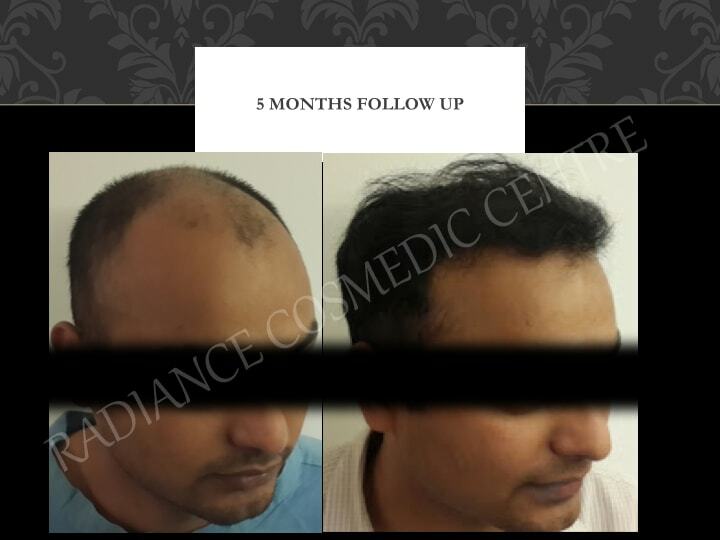 Direct hair transplant (DHT) is a non surgical hair replacement technique which is widely used in Delhi, gurugram, NCR that gives people who suffer from massive hairloss and cannot have normal hair implant due to shortage of donor hair follicles. The end result is a desired density with zero side effects and it is very cost effective. 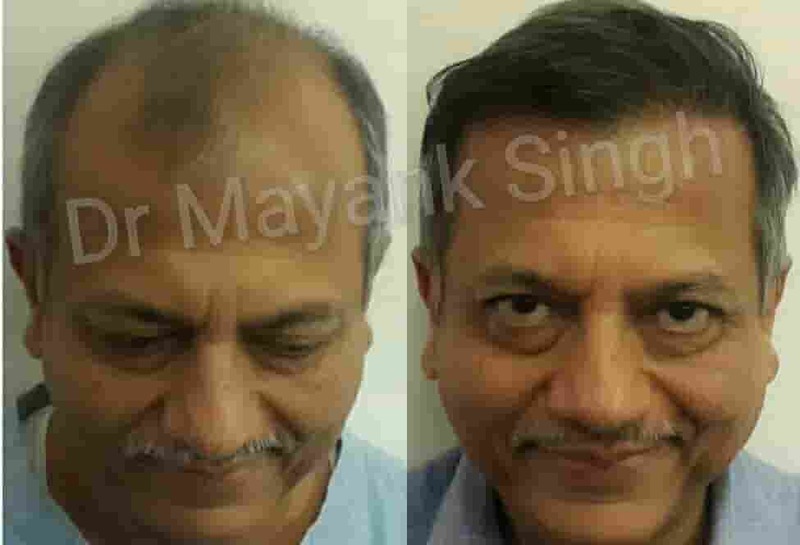 We use Advanced Surgical Techniques to recreate hairline with a high degree of success and cover maximum area of baldness whatever is feasible in a single sitting. This is done using your own hair, which grows naturally and the results are permanent. 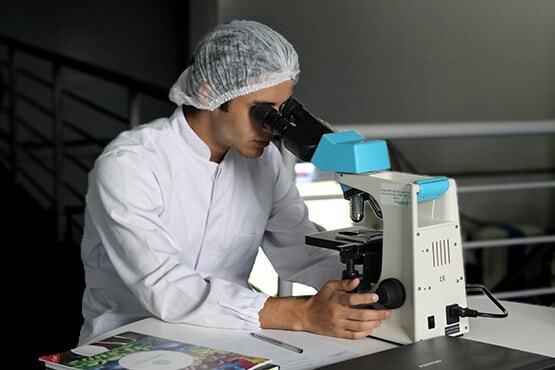 We use the very latest standard in surgical procedure like Microfollicular hair transplantation with follicular unit hair transplant, follicular unit extraction and direct hair transplantation. We use our own patented technology R ULTIMA which allows us to harvest maximum graft in a single sitting. Also the I RAD technique helps the graft to be implanted with “No Touch Feather Technique” by minimizing the time the graft is outside the body. In a hair transplant procedure, the most important goal is to produce a natural result. To provide our clients with the most satisfactory natural result we follow the procedure using a single follicular unit. We obtain follicular units of natural hair from the clients, which is further segmented into grafts to be placed in the areas where the thinning is extended. In the meantime, when the client is prepared for transplantation, other members of our team graft the single strip of hair into hundreds of individual follicular units for relocation. The preparation of each is an onerous work as is the placement of the grafts in the right direction. Transplanting hair using these follicular units gives a more natural result. While the actual procedure is going on the patients will be assured comfortable transplantation with the aid of local and oral medications. It will take most of the day to complete the procedure. The results are quick, though it will approximately take a whole year to show a fuller appearance, and if the transplantation is done right, it will increase natural hair growth consistently and it will entirely be their natural hair.